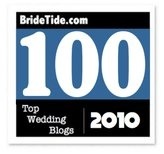 Relentless Bride® Weddings, Wedding Planning, Life & Marriage: Brides, do you need the 4-1-1? Brides, do you need the 4-1-1? 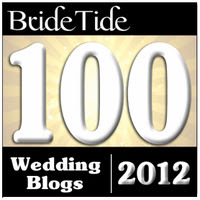 Wanna know where to find the hottest wedding trends, stories, decor and styles... which sites have it all? As a recent bride, i find any and all info wedding related interesting, so i thought i'd pass it along... And if you are newly engaged, don't forget to get your FREE PERSONALIZED Save the Date Sample by reading the Try Before you Buy post I did earlier this week.